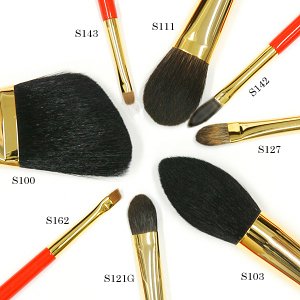 The best brushes you will ever find are the Hakuhodo brushes. 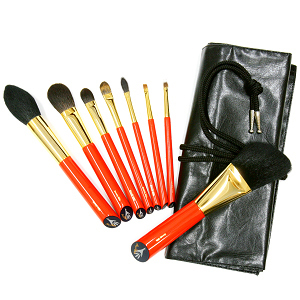 These japenese makeup brushes are the best quality made by hand and with the most quality hair and wooden handles in the world. They have about 400 different brush types out of the collection. You know what.... these brushes are so wonderful, there is not much I can say about them! I am just simply in love.